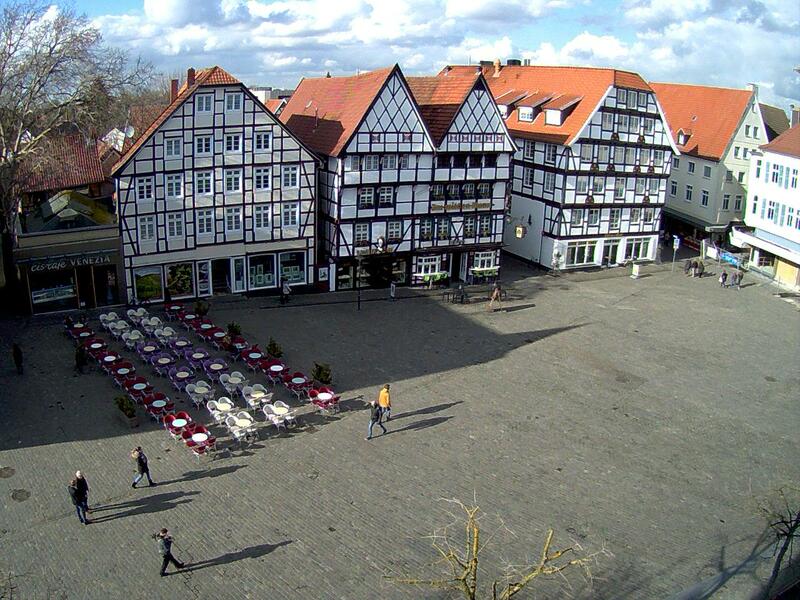 Webcam Soest: Soest Market Square - A view of the market square of Soest, Germany. Neheim-Hüsten: Four Views, 11.2 mi. Arnsberg-Oeventrop: Image from Oeventrop, 11.5 mi. Arnsberg: Old Town of Arnsberg, 12 mi. Lippstadt: Controllable Webcam, 12.4 mi. Hamm: Hamm-Lippewiesen Airfield, 15 mi. 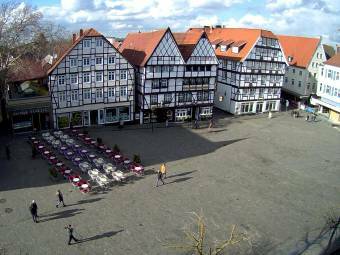 Menden (Sauerland): Market Square, 16.3 mi. Sorpesee: Sorpe Dam, 16.4 mi. This webcam Soest with the theme Public Places was added on May 14, 2008 and is operated by Tourist Information Soest. It got 91754 visitors since then. Shouldn't this webcam work or should the link be wrong please report that here. You can add this webcam here to myCams.